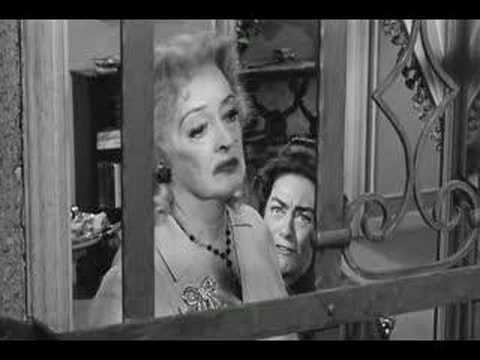 An article about the 1962 film What Ever Happened to Baby Jane on Wikipedia..
No posts have been made to the What Ever Happened to Baby Jane? wall. a photo was added: What Ever Happened to Baby Jane? a pop quiz question was added: Who said, “I don’t have to take a nap, and you can’t make me”? 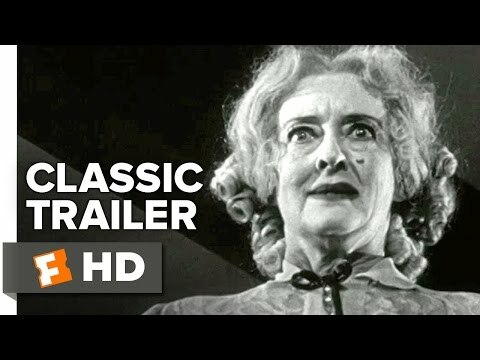 a video was added: Bette Davis, Joan Crawford: What Ever Happened to Baby Jane? a pop quiz question was added: Who said, “I make the money so I can have what I want”?